The Eye Place is run by a bunch of optometrists who have a passion for glasses. 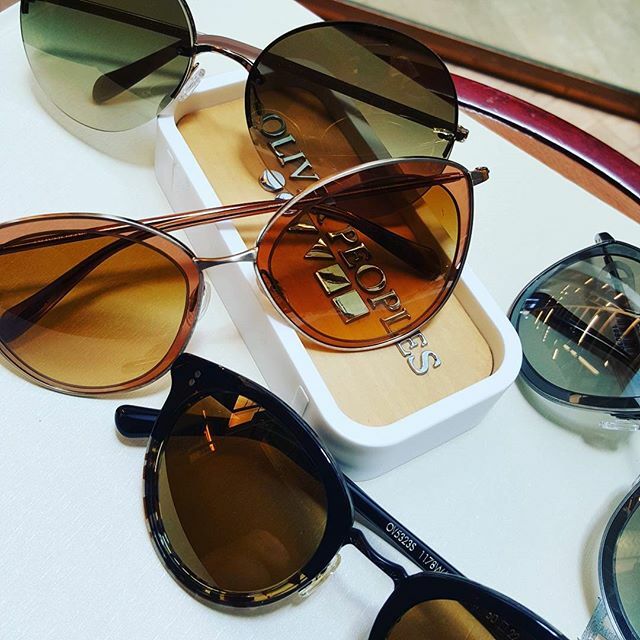 Each piece of eyewear curated here has been specially sourced from around the world. 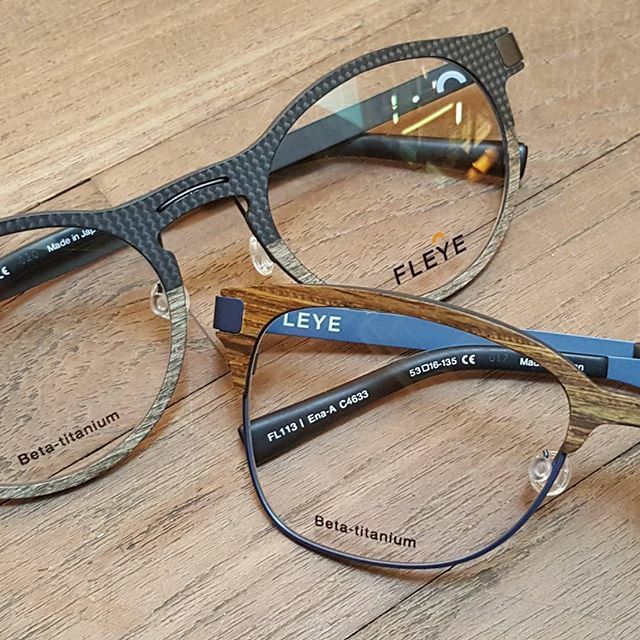 Have a look through our site to see what carry then do drop by the shop to feel and try on the glasses!